White Laminate Flooring Accompanies Beautiful Adult "Tree-House"
The Owner and Principal designer of “The Design Firm”, Kara Wuellner, had a vision to create an adult tree-house in her home that showcased her inventive style. By using Quick-Step Eligna White Brushed Pine laminate flooring, Kara had a blank canvas to let her unique personality come to life. 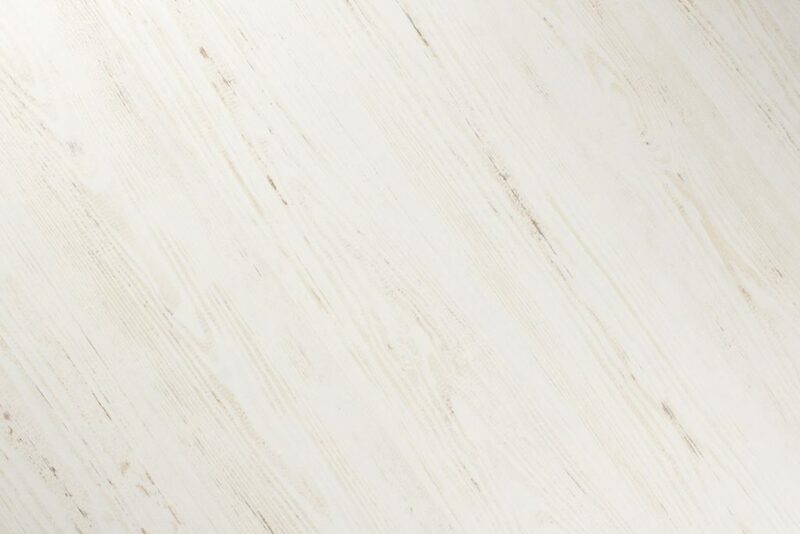 White laminate flooring is the perfect match for modern, coastal or artistic styles. Choosing white laminate flooring paired with white walls and furniture allowed Kara to fully embrace The Design Firm’s “the sky is the limit” design style. The finished project can be described as vibrant and textured, with brilliant pops of color. The Design Firm reimagined the elevated space to create a luxury tree-house, perfect for gathering with friends and family. We love how this neutral palette offers a timeless design which will allow the tree-house to evolve in the future. Some may find themselves overwhelmed in such a blank space, but for Kara and her team, this is a blank canvas ready for some ingenious creativity. Although this space isn’t an actual tree-house, it offers a whimsical adult tree-house vibe as it sits up so high on the property. The decor is brilliant, but don’t forget to look out the windows when admiring the photos. We are willing to bet you would catch some gorgeous Texas sunsets out the numerous windows the tree-house offers. When you speak with an interior designer, you realize that there is so much more to consider when designing than small accents, wall color, and furniture. We couldn’t agree more! 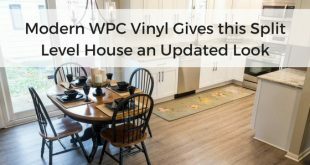 The pictures are incredible and radiate design inspiration for those who usually refrain from using color in their decor, or who may be nervous to bring white laminate flooring into their home. The Design Firms number one tip, (besides using a designer), is to map everything out. Love the tree-house and think white laminate flooring is the perfect addition to your home? Check out the Quick-Step Eligna White Brushed Pine laminate flooring here, as well as numerous other floors that are ready to bring your personal style to life. Samples are FREE and the options are endless! We hope you loved this behind-the-scenes look into Principal Designer, Kara Wuellner’s home as much as we did. You can follow The Design Firm’s Facebook, Twitter, and Instagram to keep up with their latest designs. You can also check out their website here. Wow, What a great information. I just loved this article specially you covered tree house, flooring choices. Its really helpful to me. I just loved this article. Keep up the work. Thank you so much for your feedback! We are glad you enjoyed this article.